Whether in season or off season, it’s always the right time to consider what’s causing your off-target and mishit golf shots. Club path and swing plane are two critical factors. 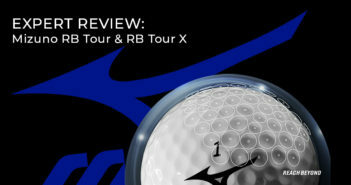 The above mini lesson is one of GolfDiscount.com’s most popular instruction videos. In it PGA Teaching Professional Ryan Benzel demonstrates a simple drill that helps golfers who suffer from an occasional hard push or snap hook. Ryan’s tips are also helpful even if you’re not struggling with those two misses. He shows how to get your golf swing more on plane and down the target line for straighter shots and more consistent ball striking. 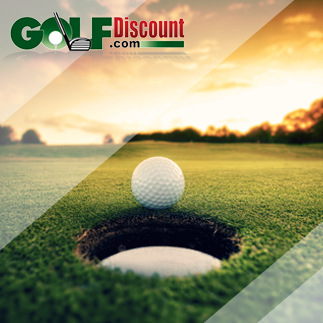 Still a good friend of GolfDiscount.com, Ryan Benzel is currently the PGA Director of Instruction at Sahalee Country Club, a top-100 golf course as ranked by Golf Digest and the site of men’s and women’s major championships.